The Armored Group recognizes the driving risks associated with road rage. 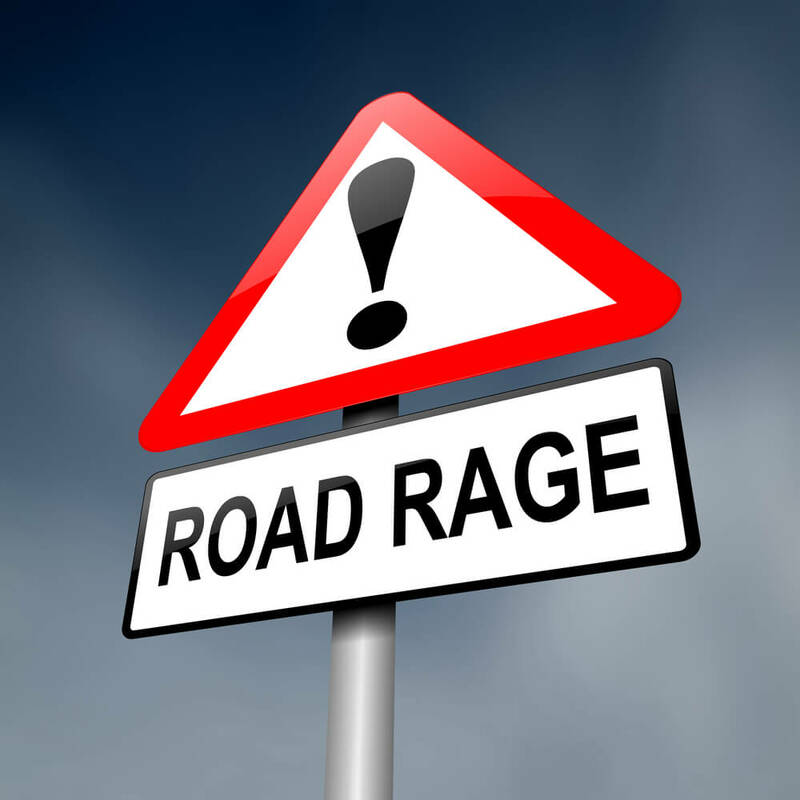 This post is generated to showcase a list of tips for those who may become road rage victims. Being a victim of road rage is intense. Your heart starts racing. Your emotions are heightened. Your driving habits adjust. Do you really know what to do? 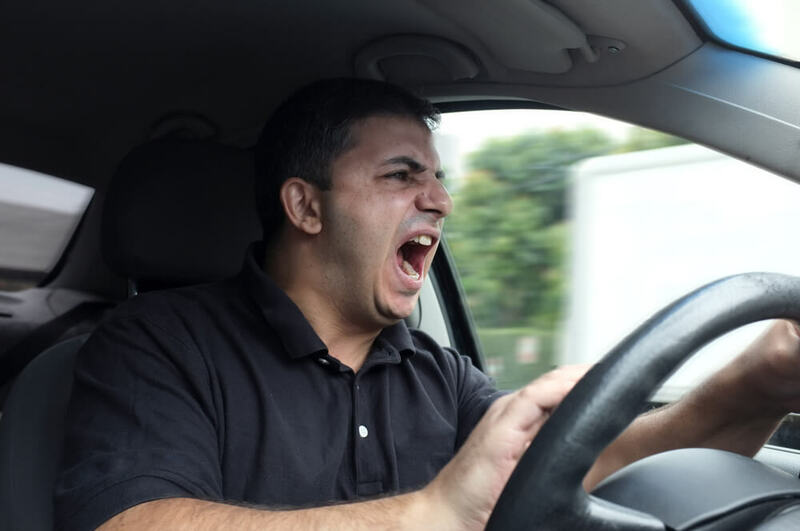 Dealing with an aggressive driver hits that spot that makes your adrenaline rush. It also can cloud your judgment of what you would normally do in a standard driving situation. Before going to traffic school of what to do, it is important to understand the true definition of road rage. Road rage happens more often than most assume. More people are using their vehicles as aggression tools. They are doing so regardless of a direct issue with the opposing driver or simply targeting innocent bystanders. For those guilty of road rage, they could have been set off from another circumstance unrelated to the road rage victim. 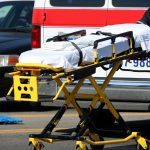 The AAA Foundation released a study’s results, which revealed that in a period of seven years, 218 murders at minimum and more than 12,600 injuries were sustained from more than 10,000 potential or confirmed road rage incidents. Being in constant movement, such as a freeway, gives them less advantage to block you. Freeways also typically have other travelers that can be witnesses. Let your local authorities know that you are being pursued by an aggressive driver. Give as many details as you can about the other vehicle. License plates are especially helpful. Keep the operator in constant update of your actual location. 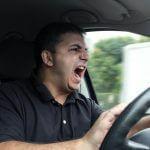 Road rage is an issue on your surface and interstate streets. Be aware of any potential threats. 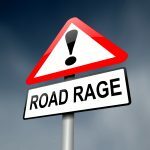 If you are not the exact victim of road rage yet witness an event, contact your local authorities to help protect the victim. This blog was inspired by recent events. On September 30, 2013, a road rage incident in New York City was caught on video. The video shown from the link is exactly why armored vehicle protection is important in today’s society. The driver’s window was smashed in with excessive force from a motorcycle helmet. 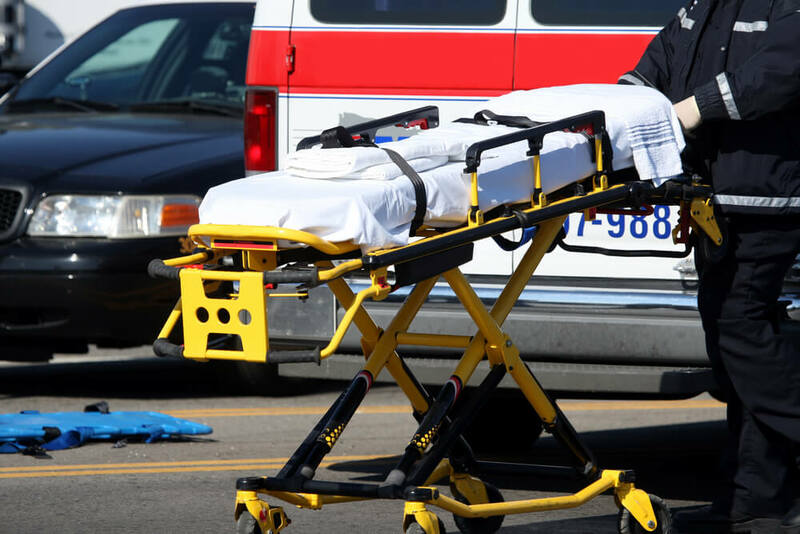 The extent of the fight is unclear, but local news updates indicate serious injuries were sustained. The driver was accompanied by a small child and a woman. Armored vehicle protection is important for both the driver and its passengers. The Armored Group LLC transforms civilian vehicles to ones with superior armored protection. A wide range of protection packages are available including customization options such as smoke screens, strobe lights and fire extinguishing systems. If you are looking for more security for your family or company vehicle, contact a sales representative today or call 1.855.824.7233. GIXXARDR. “Range Rover Runs Over Bikers in NYC.” 30 September, 2013. Live Leak. Retrieved November 7, 2013 from http://www.liveleak.com/view?i=319_1380522846.